Turf Lawns in Brecknockshire. Brecknockshire Turf Suppliers. 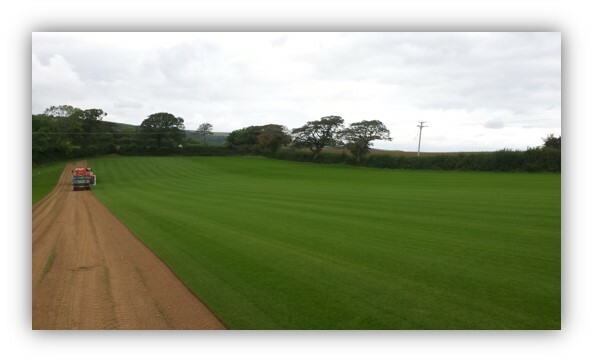 Turf lawns has been supplying turf in Brecknockshire for many years. As turf suppliers in Brecknockshire you can have your turf delivered the next day if you place an order before midday. 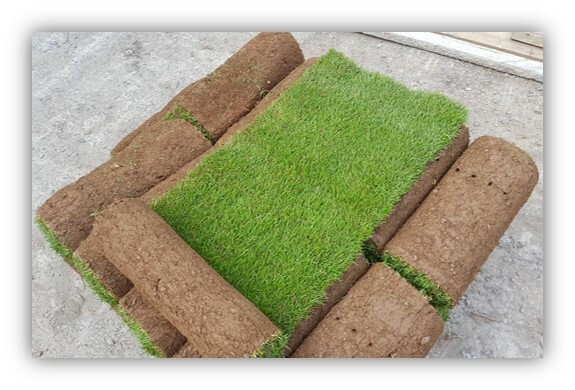 Brecknockshire turf deliveries are available from Turf Lawns daily, all year round. Turf Lawns have benn growing turf for over 15 years. We pride ourselves on our knowledge and experience within the turf industry. Our passion is growing high quality seeded lawn turf. Our turf is fully treated for weeds, diseases and pests. Turf Lawns knows the importance of a quality product, we do not cut any corners. We use a high quality seed mixture, combined with our intense maintenance program so our turf remains healthier and greener all year round. We supply a durable turf that is complemented with a uniformed finish. Whether you are a private customer or a landscaper, our garden lawn turf is perfect for most domestic and utility areas, as well as all general recreation and amenity use. All of our turf is cut to order, allowing us to maintain its freshness until it arrives with you.